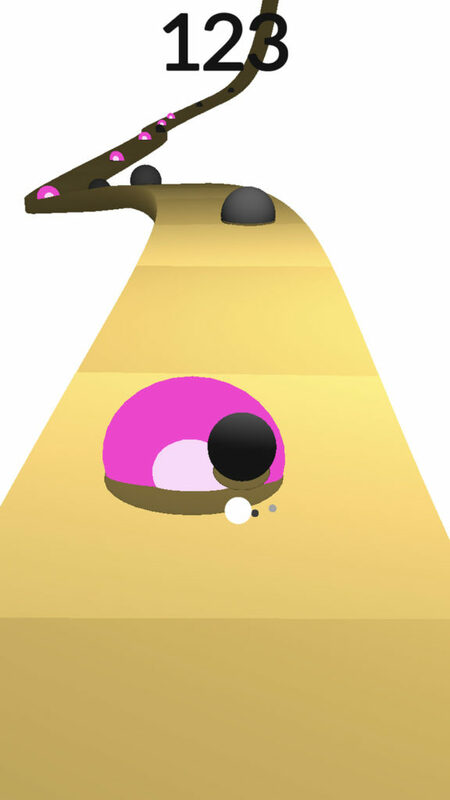 Home #ADDICTIVE Roller Coaster – A Dizzyingly Fast Adventure! 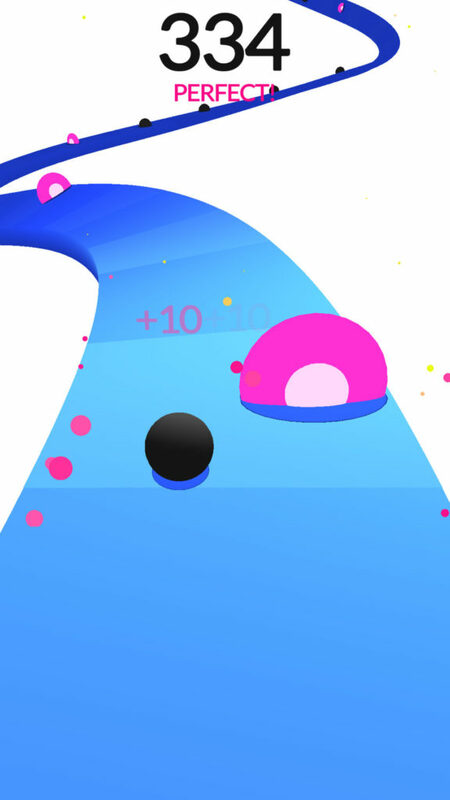 Roller Coaster – A Dizzyingly Fast Adventure! 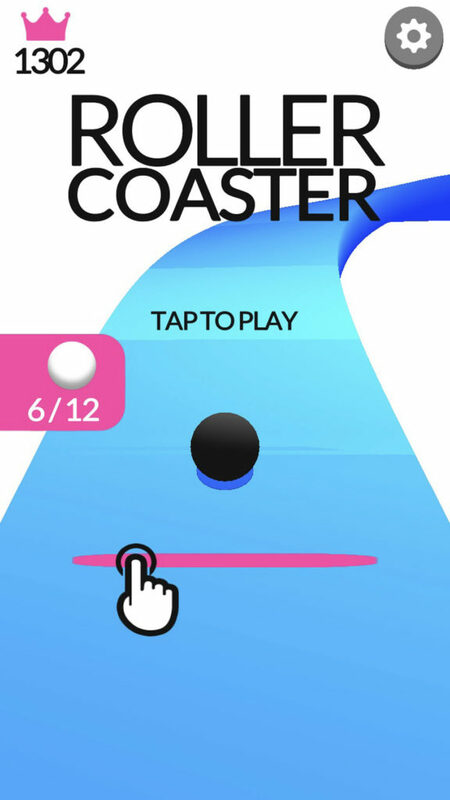 Played using a simple set of (Touch and Drag) based controls that are fairly easy to use, (until the game starts moving at an almost uncontrollable speed), there is actually a simple trick to achieving a relatively high score in Roller Coaster. 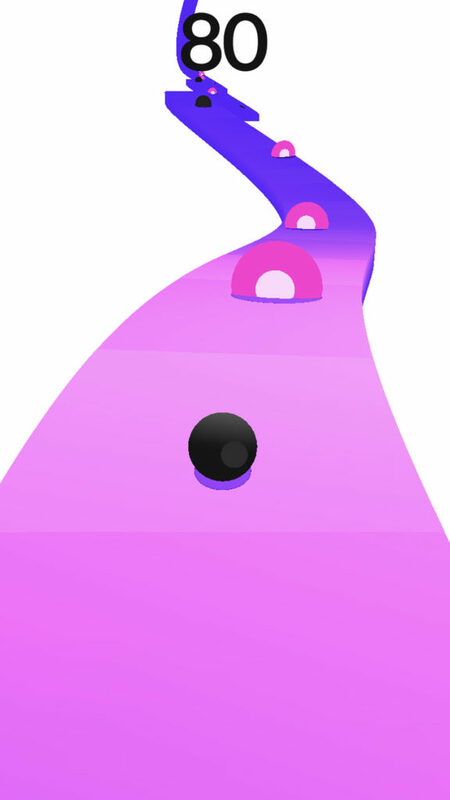 Each of the pink checkpoints in Roller Coaster has a lighter colored circle at its center, symbolizing where to hit in order to achieve a “Perfect hit”. 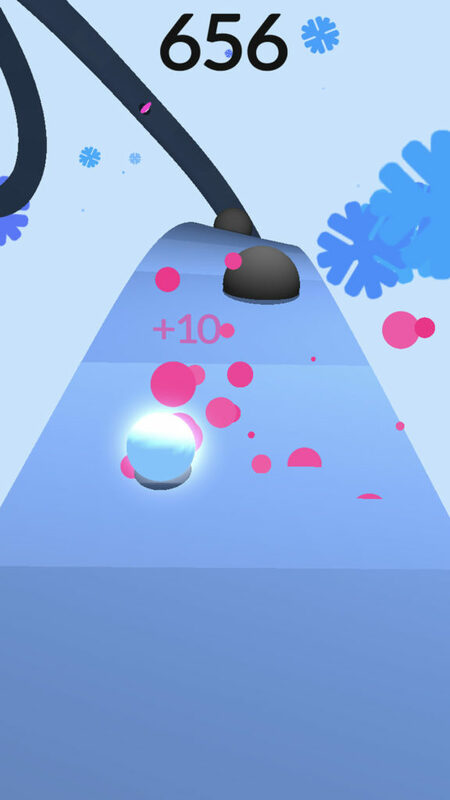 Unlike a normal hit, “Perfect hits” build on one another, allowing you to quickly build up an amazingly high score in a matter of minutes! A little like in bowling. For anyone skilled enough, the way in which the stage twists in Roller Coaster often gives you a quick glimpse of what is coming up ahead, allowing you to prepare for whatever it is you are about to be hit with.